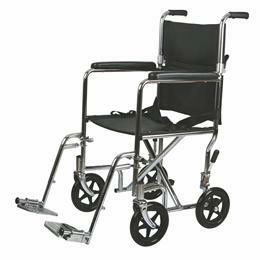 The Elegance Silver’s ultra lightweight frame was designed for personalized comfort and function. 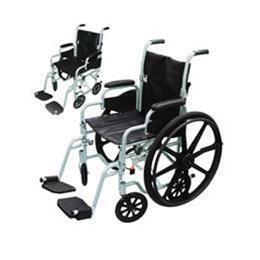 Customizable seat heights allow the seat to be lowered for foot propulsion, if necessary. 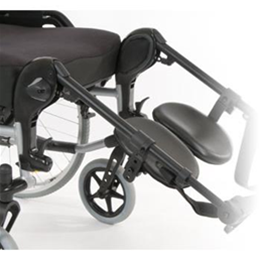 Armrests conveniently flip back, enabling you to transfer in and out of the wheelchair with ease. 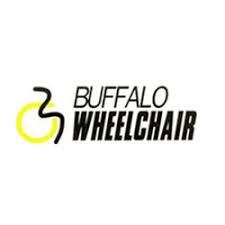 Quick-release wheels may be removed from the frame for storage or transport, and wheel locks are easily accessed at the front of the frame to prevent the wheelchair from rolling forward or backward. 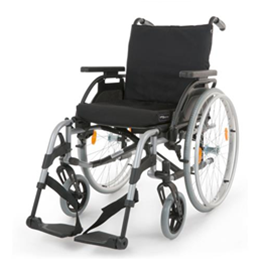 The Elegance Silver features a contoured cushion and tension adjustable backrest for sitting comfort and postural support. 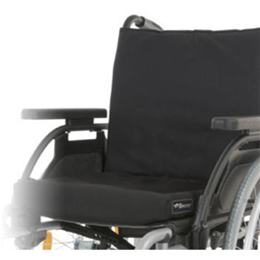 The contoured cushion provides a level sitting surface and mild positioning. 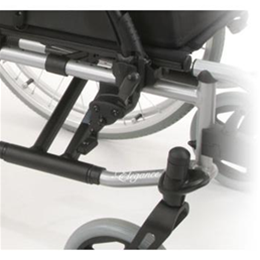 The tension adjustable backrests’ three Velcro straps may be adjusted and shaped to fit each individual.